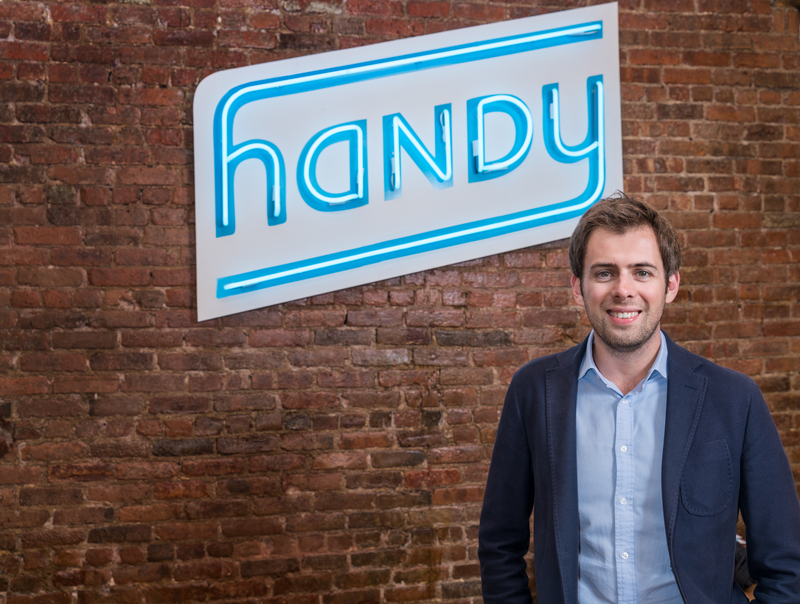 VatorNews | Handy: "Everybody should have access to benefits"
Lyft earlier this week re-settled a lawsuit in California for $27 million—double the original amount—in order to make sure its drivers remain independent contractors. Yet while Uber, Lyft, and other on-demand companies continue settling lawsuits for millions of dollars to maintain workers as independent contractors, no one is under the impression that the question of employment in the gig economy is wrapping up. Rather, it's just beginning. 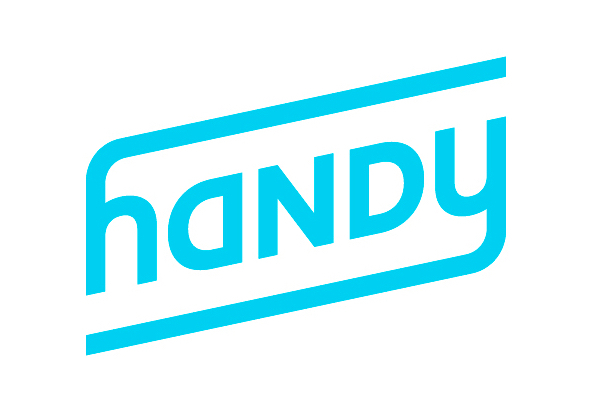 For example, Handy is a company that allows anyone to hire a painter, plumber, electrician, or cleaner on-demand. In a Vator Splash Spring fireside chat yesterday, the company’s CEO Oisin Hanrahan said 80 percent of the company's “pros” (the professionals providing service through the platform) work for 20 hours per week or less. 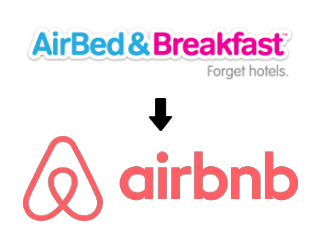 That’s the norm in the “flexible economy,” as Hanrahan dubs it, and one that provides further evidence that companies like Uber, Airbnb, and Handy are only there to provide incremental or supplemental income. 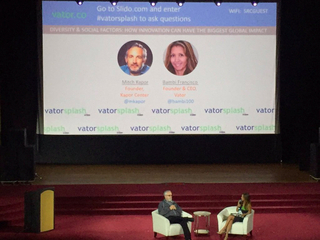 In other words, it’s a a great second job, as Mitch Kapor said earlier at Splash. But what about for those pros who do provide their services full-time, racking up around 40 hours of weekly work through the platform: are they entitled to more than just “supplemental” wages and zero benefits? “Of course, everybody should have access to benefits, training, and education,” said Hanrahan. The middle way, if you will. But what would that look like? Perhaps it could be a third-party organization providing benefits to the workers, funded by companies like Handy. Diverse stakeholders should gather to discuss how to accomplish these goals, including answering important questions such as: Who should contribute financially (and how much)? What type of organization (or organizations) should administer these benefits and protections? What type of legislative or regulatory action is required to create or enable this model while allowing for experimentation and flexibility? We believe these issues are best pursued through policy development, not litigation, with an orientation toward action in the public, private and social sectors. 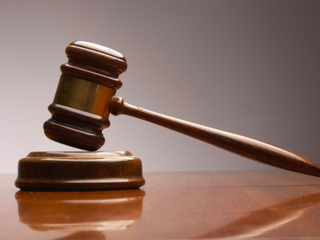 Of course, legislation tends to creep along slowly, while litigation moves as swiftly as the companies they target. It will be interesting to see if a coalition of on-demand companies can help urge along legislation in this area, and what it would end up looking like.